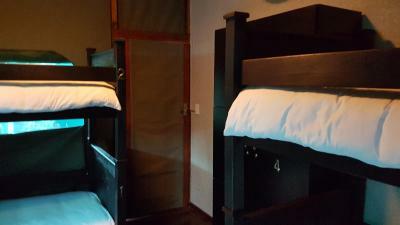 Lock in a great price for Monzi Safaris Backpackers – rated 8.8 by recent guests! The kitchen was always clean and the location was perfect! Good place for the price. The place was huge. Friendly staff. Everything you could possibly need. Well organized place. Many activities to choose from. Shops, restaurants, adventures nearby. Great customer service. Nice environment. Secured facilities. This place was so amazing and we definitely will be back. Great place and run very well. Staff were so helpful. Well maintained. Nice to have a little free breakfast. Kitchen is very well equipped. Excellent location. Staff were always around to help and very friendly and attentive. 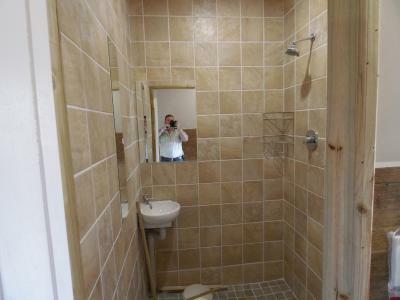 Great design of the bathrooms with shower, sink and toilet all in one. So many nice areas to hang out. Felt very safe to stay and park there. The location is amazing. Friendly and attentive staff who love the animals and little kids who come to stay. They also helped me when i was in a pickle with the rear parking hill. Nice place with perfect service. The tent was nice equipped and comfortable. Would highly recommend this place and will defenetly come back when i‘m back in st. Lucia. Everything was perfect. Can't wait to be back here. 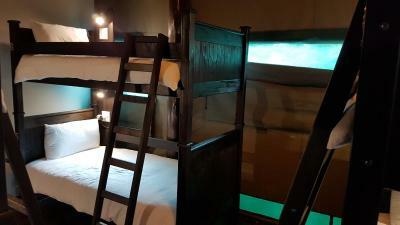 Monzi Safaris Backpackers is located on the main road of St Lucia, surrounded by restaurants and just across the street from the fresh fruit market. 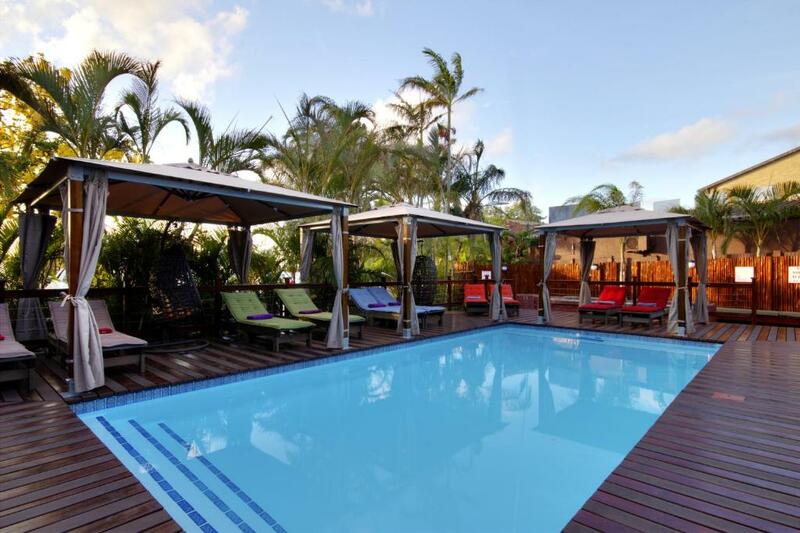 The hostel features 2 large swimming pools with sundecks, pool loungers and gazebos. 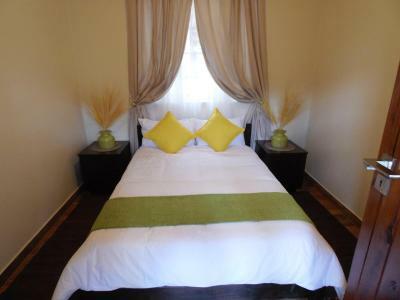 Monzi offers basic double rooms and tented accommodations with access to bathroom facilities. WiFi access is available. 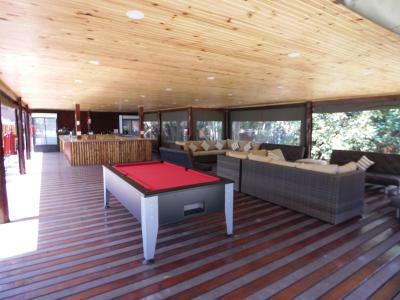 There is an entertainment area and open plan kitchen leading out onto a pool and barbecue area. The property offers free parking. 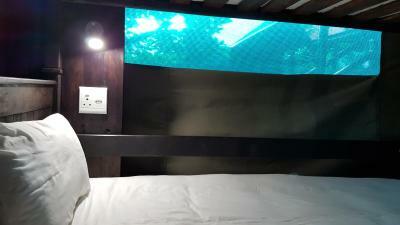 Monzi Safaris Backpackers also offers safari tours at an additional fee. An array of activities can be enjoyed on site or in the surroundings, including cruises on the Saint Lucia Estuary, hiking, bird watching, horse riding and turtle tours. Hluhluwe–iMfolozi Park is a 50-minute drive away. 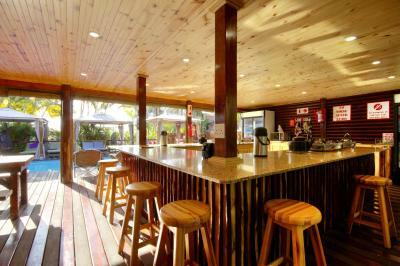 This is our guests' favorite part of St Lucia, according to independent reviews. 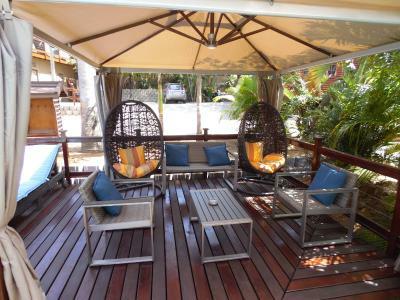 This property is also rated for the best value in St Lucia! Guests are getting more for their money when compared to other properties in this city. 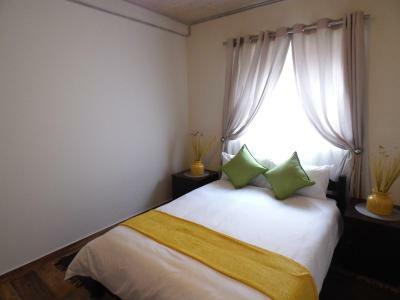 뀐 Located in the top-rated area in St Lucia, this property has an excellent location score of 9.4! 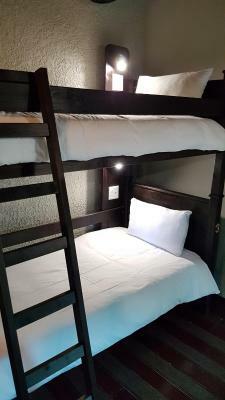 When would you like to stay at Monzi Safaris Backpackers? This tent has a balcony. 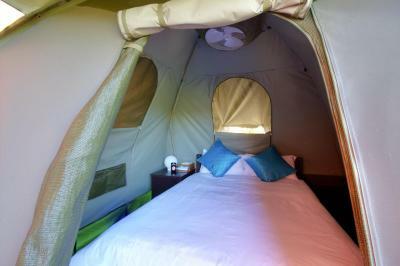 This tent features a electric kettle. 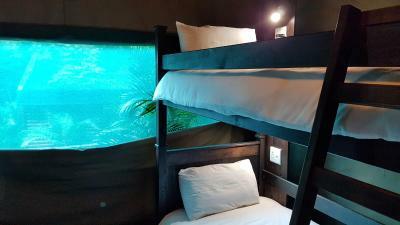 House Rules Monzi Safaris Backpackers takes special requests – add in the next step! Monzi Safaris Backpackers accepts these cards and reserves the right to temporarily hold an amount prior to arrival. 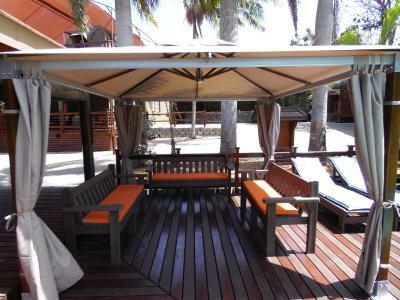 Nice and quiet, near the isimangaliso park and cape Vidal. The kitchen has everything you need to prepare your meals. 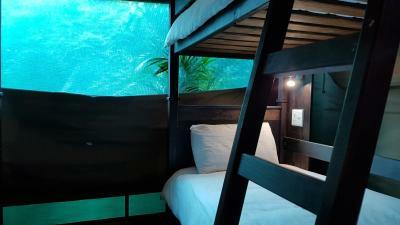 Very nice hostel. 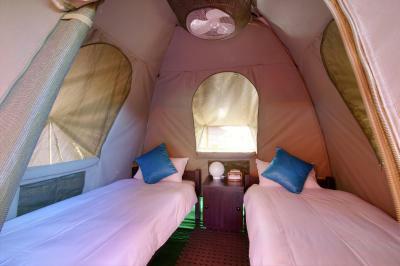 We stayed in the tent which was comfortable and great, because it's easy to keep the mosquitos out. The main area with pool, Brai and kitchen is beautiful und we enjoyed every minute there. 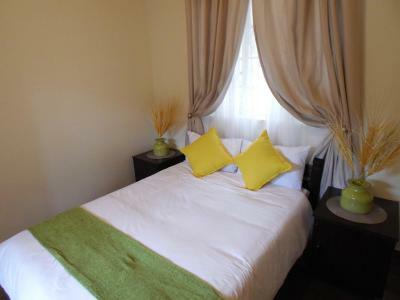 We loved every bit and part of our stay at Monzi. nothing not to like - this place are all and more! 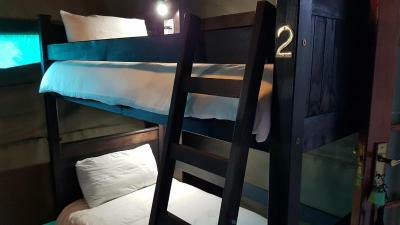 If you think back-packer – you think plain simple sleep dorms just a place to sleep. Not Monzi Back-packers. Here you sleep-over in style. This gives a new meaning to back-packer!! 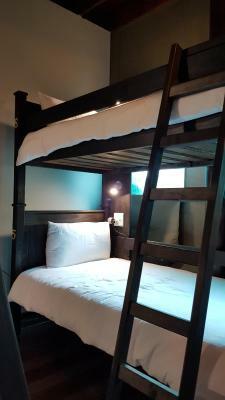 Really enjoyed the stay. 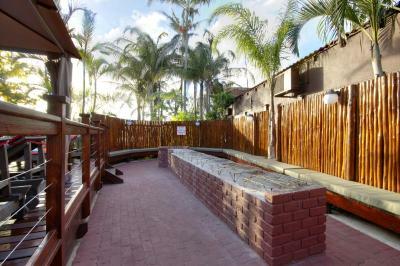 2 Swimming pools – braai areas. 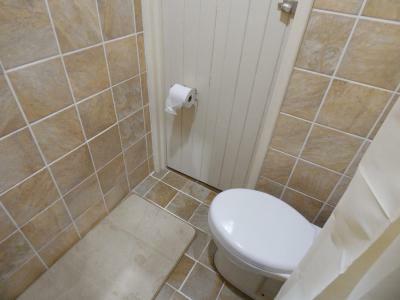 You will find clean neat bathrooms – with hot water. 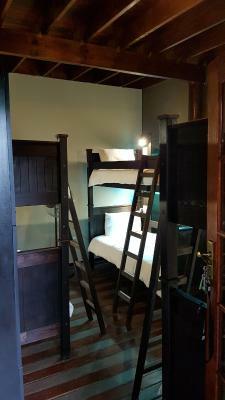 The dorms are separate men and woman and there are also dorm tents for couples. Very safe and secure with 24 hours security. 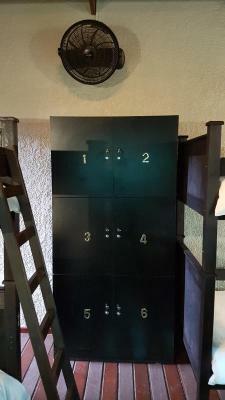 You have your own lock-up cupboard in the room and beds are so comfy and cozy – had a great night’s rest. 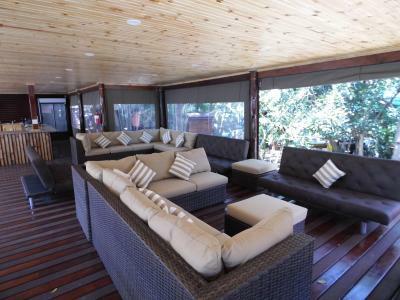 Braai area with small kitchen area – sharing – games room and tv to watch for everyone. The nest-like chairs at the pool were the best for me during the stay. 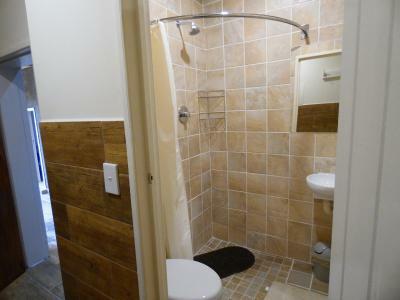 Very private even thou you are sharing with all the back-packers/guests. 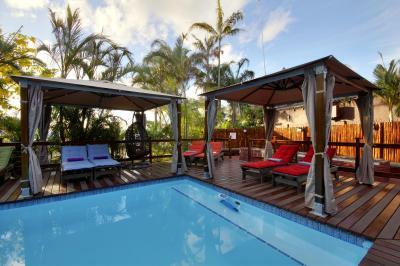 This are a definite must visit if you are in St Lucia, South Africa – I will definitely visit again soon. 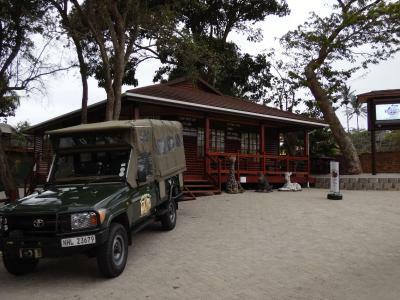 They also offer safaris and other trips – please ask at the counter. The staff are so friendly and helpful – you will not have any problems here – now you ask yourself for all this how much you will be paying? Price are very affordable, and you get more than you pay for! Really worth it. The girl's bathroom was always missing toilet paper and hand washing soap. Needs to be cleaned more. The atmosphere and the tents ! Women's showers were not really clean and there was no soap available at the toilets. When it's really busy they don't have enough parking spots for all of their guests and the gate in the back did not work when we tried to get in. The location of the place is great - you can basically walk to all the restaurants and the dock. 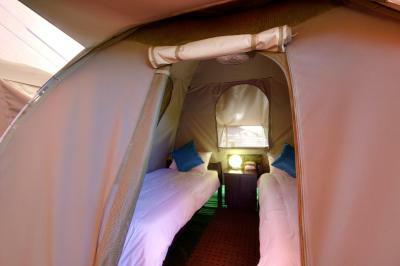 The tents are really clean and well equipped (with a fan!!) and the pool as well. The areas around the two pools are really nice! 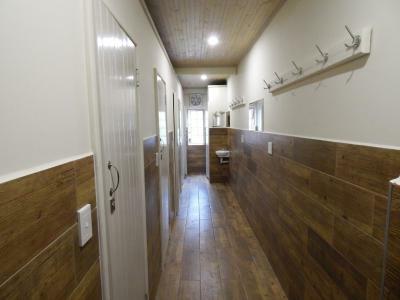 You could even have your own Braai there. It was really quiet at night even though it is a hostel. I highly recommend doing the hippo boat tour since that was a great experience and the highlight of our stay!